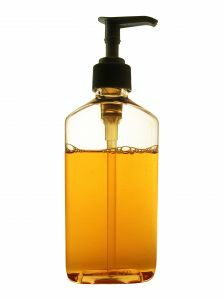 Hair Care Recipes: Shampoo, Conditioner, Hair Serum, Hairspray, gel, hot oil treatments, natural hair serum recipes, hair loss recipes and more! Make your own natural hair products with simple recipes. Learn about the ingredients you can put in your shampoos, conditioners and homemade styling products. Organic anti-frizz serums, herbal shampoos, organic hot oil treatments, brown sugar scalp scrubs and more. 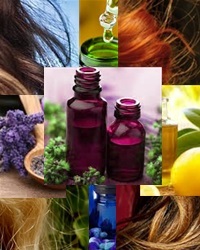 Information on herbs, essential oils and ingredients you can add to your hair care recipes to suit all your hair needs! Our #1 pick and trusted supplier for all hair care, nail care, skin care, bath and body care ingredients at totally affordable prices! Essential Oils, Carrier oils, Butters, Beeswax, Bottles, Herbs, Teas, Aroma Sprays, Diffusers & Burners, Hydrosols, Kits & Samplers, Oil Blends & Resins and more! NB Community Favorite supplier Award!